A part of Revel's Concerta2 line, the F36 is a 2.5-way tower speaker with a one-inch aluminum dome tweeter and three 6.5-inch aluminum cone woofers. It delivers a very detailed and open sound that Brent Butterworth thinks will appeal to a whole lot of people, and it also serves up a nice amount of bass for a speaker in this size and price class. 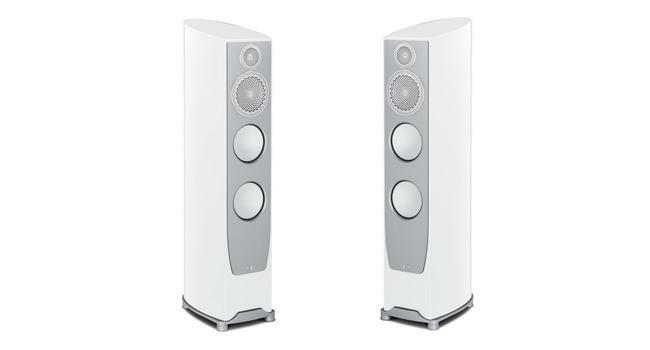 He summed up his review by calling the F36 the best value he's heard in a midpriced tower speaker. Optoma introduced a trio of 4K-friendly single-chip DLP projectors this year, all at very aggressive price points. The mid-level UHD65 is targeted at the home theater market, and it can serve up a rich, nicely detailed, accurate image with a good black level and image contrast in its price class. The fact that it supports 4K input and HDR10 playback for just $2,499 is icing on the cake. 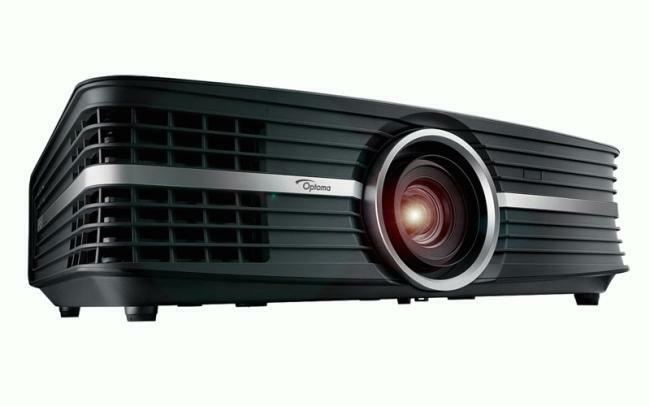 For those who have no interest in 4K compatibility, we also reviewed Optoma's $649 HD27 1080p DLP projector, and it proved to be quite a good little performer in the sub-$1,000 space. The Viotti One from MarkAudio-SOTA is not your average two-way bookshelf speaker. Its unusual driver array consists of a five-centimeter tweeter/midrange driver and an 11cm woofer. The cabinet is taller than average (stands are included) and very nicely constructed, with a choice of four hand-lacquered finishes. For Brent Butterworth, the Viotti Ones were just a lot of fun to listen to, no matter the type of music being played. They are a "subtly different and delightful twist on the conventional two-way speaker." 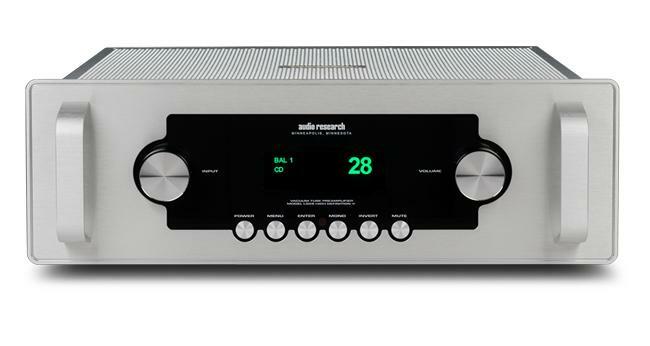 With the AHB2 stereo amplifier, Benchmark incorporates a lot of cutting-edge technology into a package that measures eight by 11 inches and weighs just 12.5 pounds. The AHB2, which is rated at 100 watts per channel into eight ohms, uses THX's patented AAA feed-forward error correction technology designed to virtually eliminate the distortion that's normally produced by the output stage. Ben Shyman describes this amp as masterfully detailed and transparent, with spot-on tonality and some serious punch. 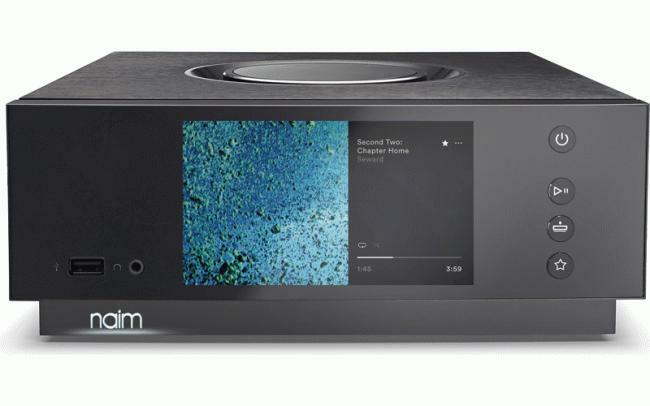 Naim calls the Uniti Atom an "all-in-one wireless music player." Dennis Burger calls it "everything you need to set up a fully featured audiophile music system for small to mid-sized rooms." The Atom is a Class AB integrated amplifier, a DAC, a headphone amp, and a high-resolution, multiroom-capable streaming audio player, with support for Bluetooth aptX, AirPlay, Chromecast, and UPnP. The only thing Dennis loved more than the effortless setup, elegant user interface, and gorgeous chassis was the system's unimpeachable performance. The inclusion of Tekton's Double Impact tower speaker on this year's best-of list should come as no surprise to anyone who read Terry London's rave review, which included this summary: "The Double Impact is not just a great speaker at its very reasonable price. Rather, it is a reference-level speaker that will compete and actually out-class the performance of some other speakers costing thousands of dollars more." For the audiophile who wants to take their system to an even higher level, Terry also reviewed and raved about Tekton's $12,000/pair Ulfberht tower speaker, which builds on the Double Impact's breakthrough patented design in a cost-no-object package. 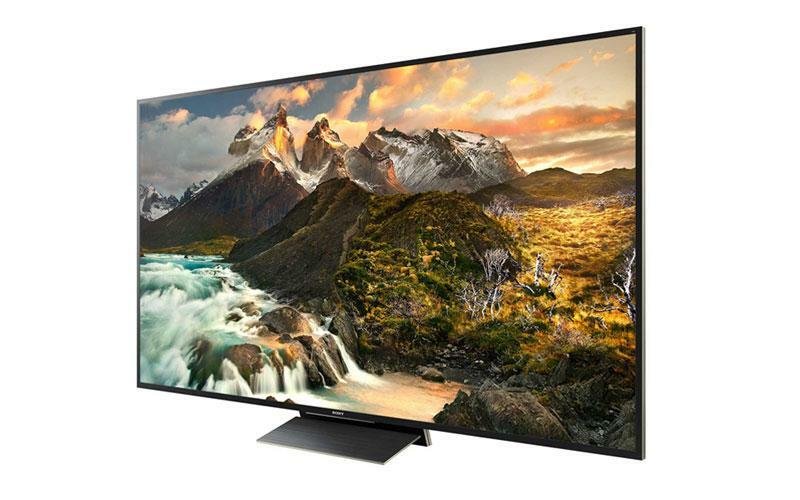 Quite simply, Sony's XBR-65Z9D is the best performing LED/LCD TV that Adrienne Maxwell has ever reviewed, combining superb black-level performance with amazing brightness capabilities to exploit HDR's full potential. The Sony Android TV interface isn't as intuitive as some smart TV platforms, but all the desired bells and whistles are accounted for. Since we reviewed this TV back in March, Sony has added support for Dolby Vision and dropped the price $2,000, making the XBR-65Z9D an even more enticing option for the videophile who wants a truly supreme TV. The HPA-1 is the first stereo preamp/headphone amp combination that Pass Labs has ever built, and it's an auspicious debut. The HPA-1 is a solid-state analog preamp with a Class A MOSFET output stage, and it has the build quality we've come to expect from Pass Labs. Ben Shyman auditioned it as a headphone amp and said it was "unquestionably a five-star performer. It is hard to imagine a far better performer at any price." As for its performance as a preamp, Terry London said, "It kills in its performance and can compete with any line-stage on the market today, offering a bit of tube magic without the hassle and expense of buying and replacing tubes in the future." 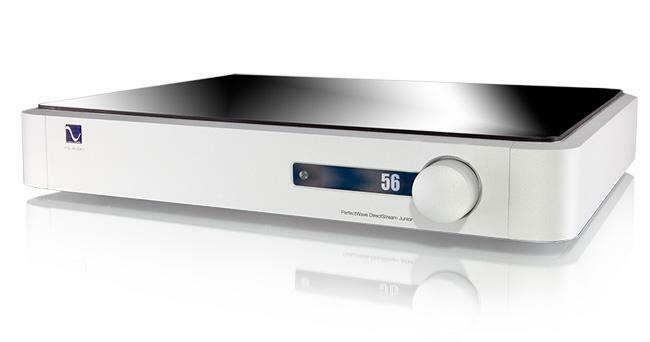 The DirectStream Junior wears several hats: It's a high-quality DAC, preamplifier, and music streamer/Roon endpoint in one. As a DAC, it supports PCM bit rates up to 24-bit/352.8-kHz and DSD 128; and, like its more expensive DirectStream sibling, the Junior uses PS Audio's FPGA (field programmable gate array) technology to upsample both DSD and PCM files. Steven Stone praised the DirectStream Junior for delivering "a refined, musical, yet detailed sound that was never aggressive but always involving." Bob Barrett absolutely loved both the look and the performance of RBH Sound's Signature Reference SV-6500R tower speaker, with the recently upgraded Air Motion Transformer tweeter. 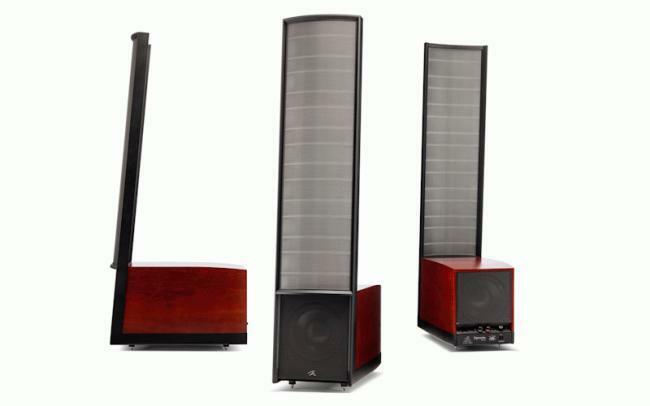 Says Bob, "The RBH Sound SV-6500R loudspeakers are THE value reference speaker in my book. They deliver on many fronts--quality components, impeccable finish, lots of bass energy for the footprint, and a highly resolving tweeter that is seamlessly integrated with the mid-bass and bass drivers." 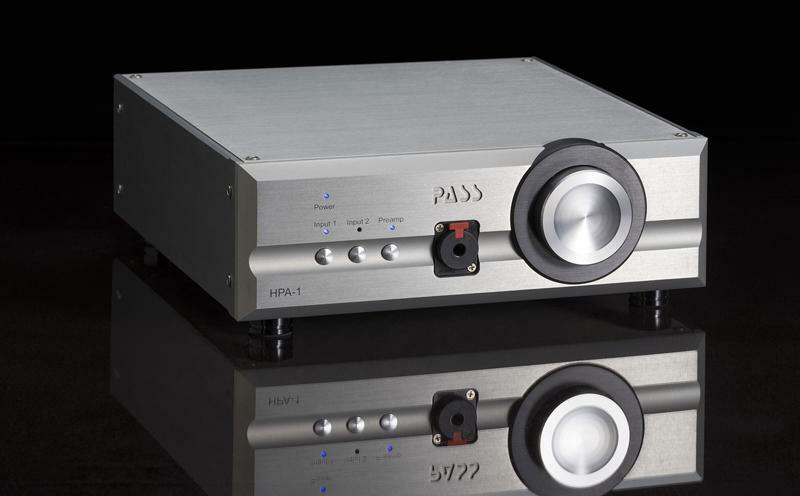 Part of Audio Research's Foundation Series, the LS28 is the company's lowest priced stereo preamp; but, at $7,500, this tube-based preamp still falls squarely in the high-end electronics category. The LS28 boasts exceptional build quality, an elegant design, and (of course) fantastic performance. 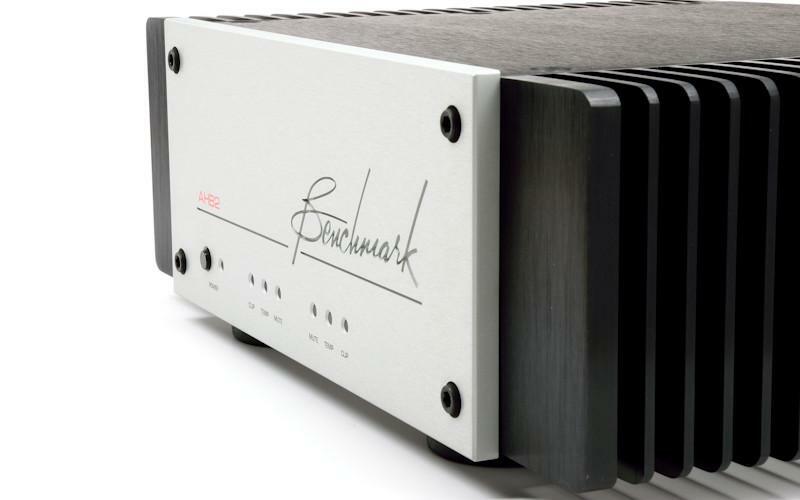 Ben Shyman calls it a "highly musical preamplifier that could breathe life and air into a recording and which had me feeling closer to the intention of the artist." He found himself wondering, "Where does a hobbyist go when spending $7,500 gets you a component as luxurious and high quality as the LS28?" GoldenEar has a well-earned reputation for delivering high performance at a high value. 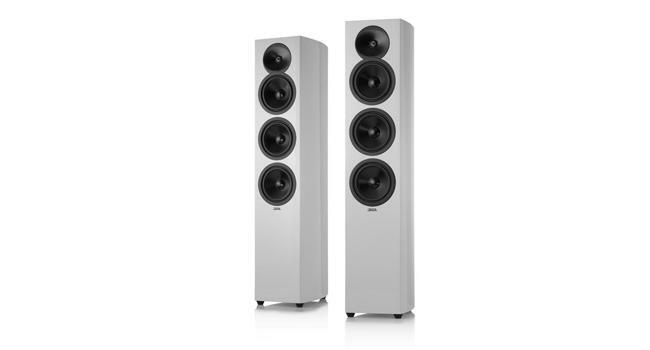 With the Triton Reference, the company has set it sights on the higher-end speaker market. Dennis Burger called this powered tower "a bigger, better, badder flagship speaker that ups the ante on size, design, and performance" compared with the Triton One. 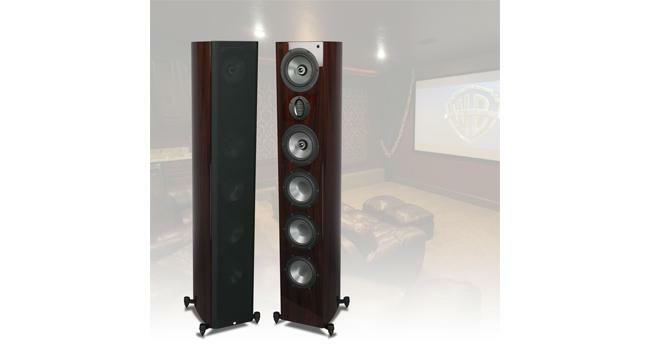 The Triton Reference is pretty much an entirely new creation that delivers more power, more dynamics, deeper bass, and superior imaging--in a towering yet elegantly sculpted cabinet with a beautiful gloss black finish. According to Dennis, "What makes GoldenEar speakers so beloved is that they combine stunning detail with staggering dynamics. That folded motion tweeter, combined with the powered bass section, results in equal authority across the entire audible frequency range." This year, Paradigm's Concept 4F flagship prototype became a real-world product, in the form of the Persona Series. Dennis Burger auditioned the lowest priced tower in the line, the Persona 3F, which uses Beryllium in both its one-inch tweeter and its seven-inch midrange driver and features dual seven-inch X-PAL bass drivers. Aesthetically, these speakers have an undeniable high-end elegance, with flawless build quality and a choice of four luxurious finishes. 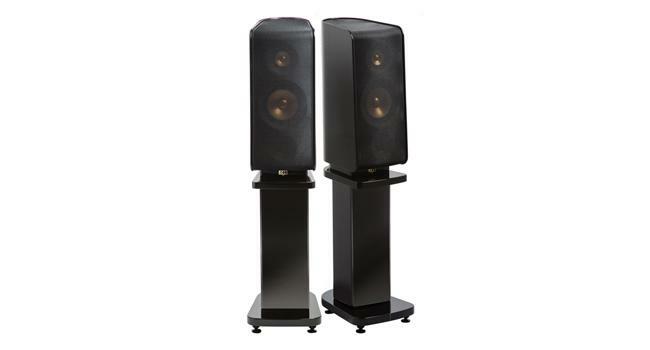 As for their performance, Dennis says, "From their exceptional dispersion characteristics to their wonderful tonal balance, exceptional clarity, and stunning detail, Paradigm's Persona Series speakers leave one wanting for nothing." 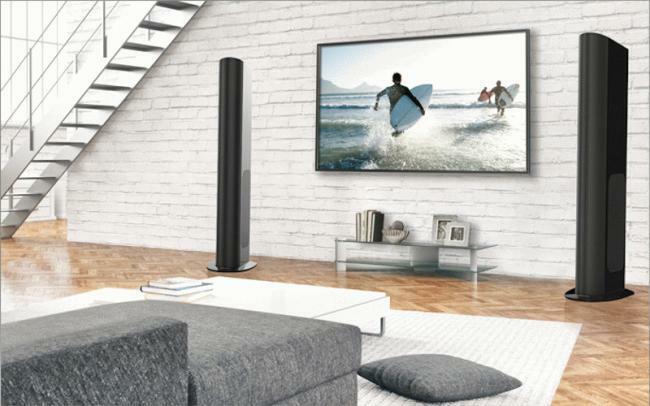 MartinLogan's electrostatic speakers have a cult-like following, and the Expression ESL 13A hybrid tower speaker is sure to please the most ardent fan. The ESL 13A combines a 13-inch-wide by 44-inch-high electrostatic panel with a pair of powered 10-inch aluminum cone woofers, each driven by its own 300-watt amp. Oh, and the system features built-in Anthem Room Correction, to boot. According to Brian Kahn, "This speaker improves upon the traditional MartinLogan strong points of transparency and detail and adds a much improved bass section to create a well-rounded, great-sounding speaker." MartinLogan Motion 4i Bookshelf Speaker Reviewed The newly redesigned Motion 4i features a fresh yet familiar aesthetic design with some refined touches, as well as a redesigned crossover that elevates performance above the original, released in 2010.